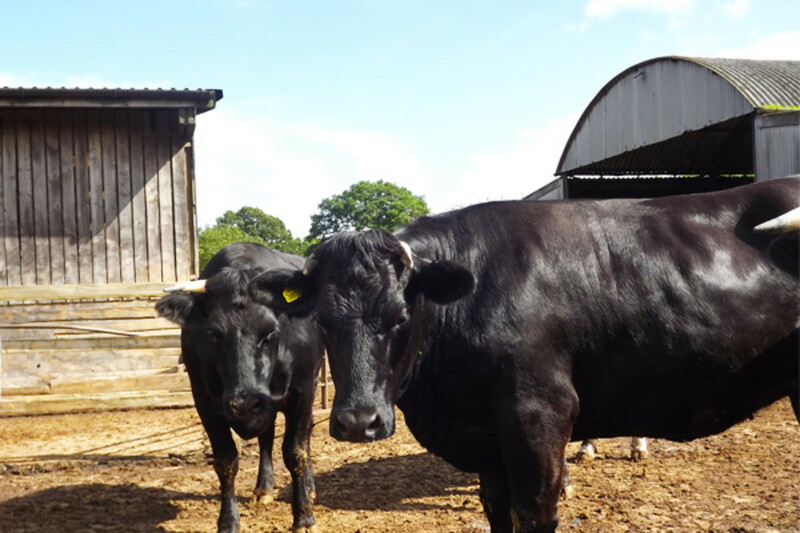 Yarde Farm is a 350-acre beef and arable enterprise based on the Killerton National Trust Estate in Devon. The client approached Treco to look at the possibilities of heating the 16th Century listed cob farm house, workshops and food processing units. Treco was also asked to supply hot water to the farm buildings in a mini district heating scheme. 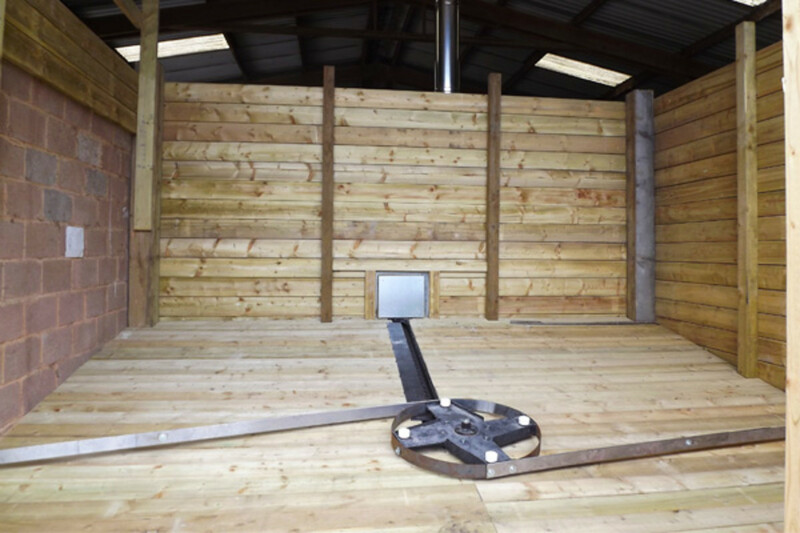 The farmer was keen to use his wood fuel supply to reduce heating costs and to be self sufficient. The installation needed to be compliant with Renewable Heat Incentive (RHI) eligibility criteria. With the farmland including over 200 acres of flood plain in permanent pasture, a Higher Level Stewardship was introduced to help manage a wide range of challenges. Treco installed a single 100kW Guntamatic Powerchip biomass boiler and mini district heating scheme replaced the oil boilers. The buildings were linked using insulated underground pipe. The boiler was installed in a barn located 100 metres from the other buildings in the scheme. The boiler’s fuel store has been constructed to enable wood to be chipped directly into the fuel store or loaded by a handler. The Gunatamatic Powerchip has a 5m agitator which allows 75m3 of fuel storage and ensures fewer than three fills a year. Along with a 2,000-litre thermal store, Yarde Farm was also fitted with a 250m duo underground pre insulated pipe. 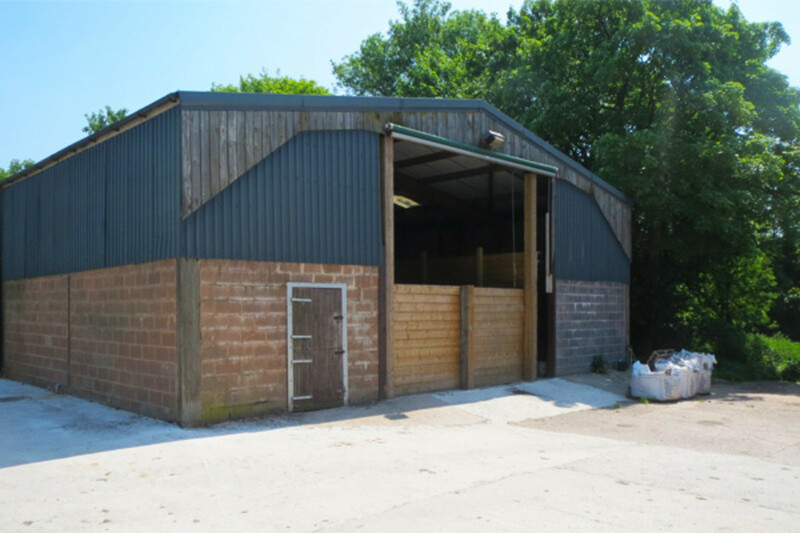 An existing barn on the farm was converted into a boiler house and wood chip fuel store. 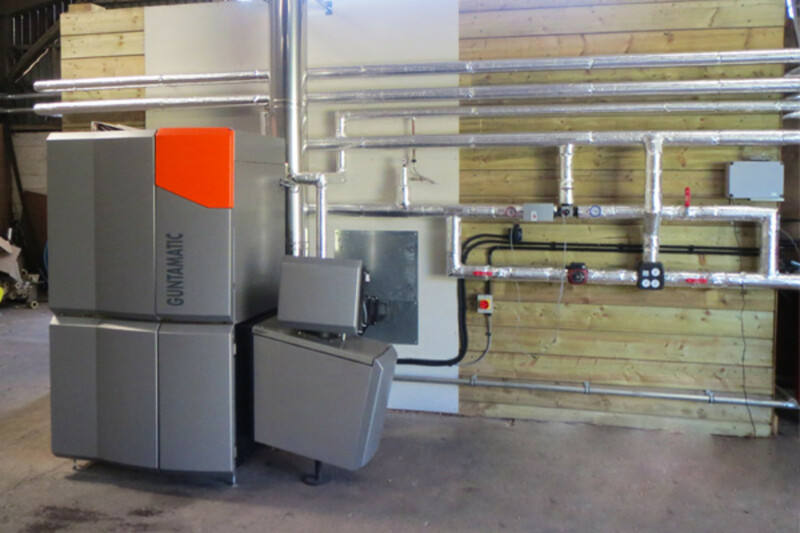 The biomass district heating system will enable the farm to receive Renewable Heat Incentive (RHI) payments per kWh of heat generated by the biomass boiler by submitting quarterly meter readings to Ofgem. The estimated RHI payments was approximately £11,038 every year index linked for 20 years. These payments and the fuel cost saving will help reduce operating costs as well as generating additional income. 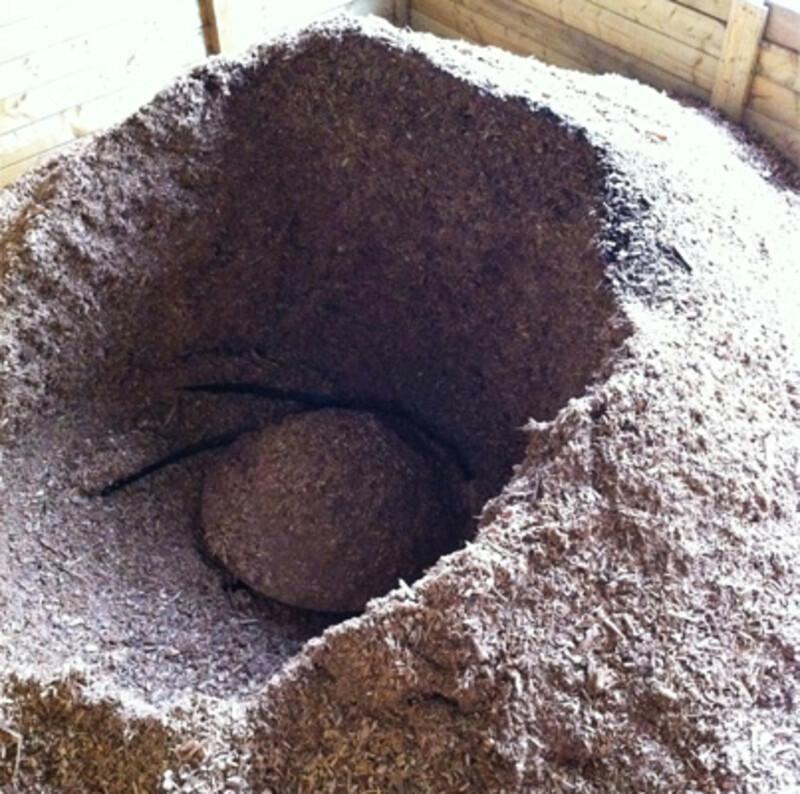 An existing barn on the farm was converted into a boiler house and wood chip fuel store. Treco installed and commissioned the biomass boiler and the district heating scheme.